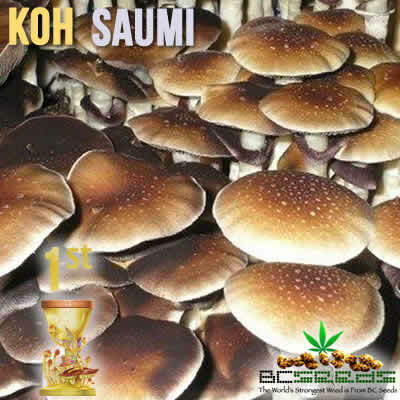 Thailand Koh-Saumi is a short but fat growing magic mushroom and cap that is nice to grow for beginners because it is very resistant to contaminations. Tags: Koh-Saumi Shrooms, Thailand Koh-Saumi, Thailand Koh-Saumi Magic Mushrooms. 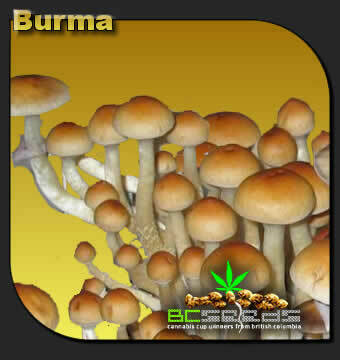 Thailand Koh-Saumi Shrooms. 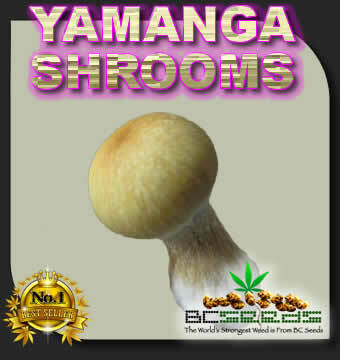 These magic mushrooms come from the Isle of Koh-Saumi. It’s a heavy yielder and a fast colonizer. Colonization between temperatures of 83/86 degrees F. Optimal fruiting temperatures are between 73/78 degrees F.
Deep trip on a new level for me, this strain I took on my 50th birthday. 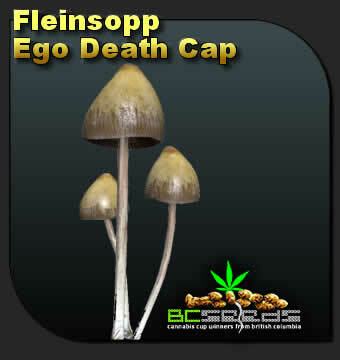 I have built up a tolerance to other shrooms and illegal substances so I handled a strong dose, but i’d warn those first time experiencers to dramatically lower their dose compared to other shrooms as they probably will trip out using less. these do colonize quickly, and grow easily. The high is on the potent side and for me personally, i found my trip can often go sideways if i’m not certain to be in a happy mood before eating them. I’m wondering if anyone else here has a similar experience with them?